I have posted a few weeks ago about the new Office 2013. In this post, I would like to focus a more on Excel 2013, a great piece of software in my view. 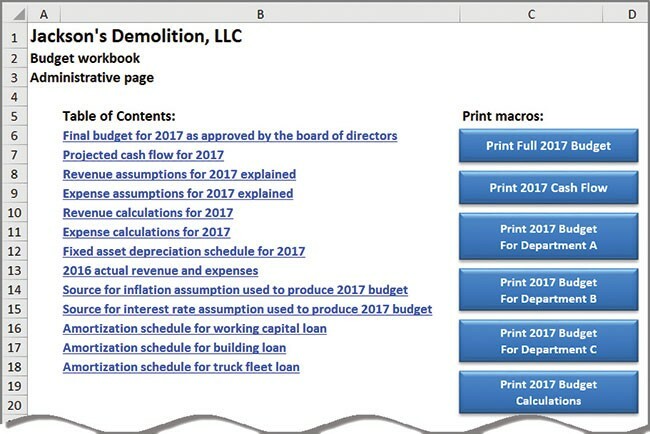 Here is a link to a great website that lists free Excel tutorials and reference websites for the 2013 version.